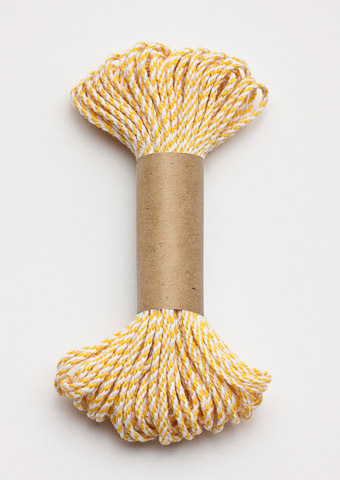 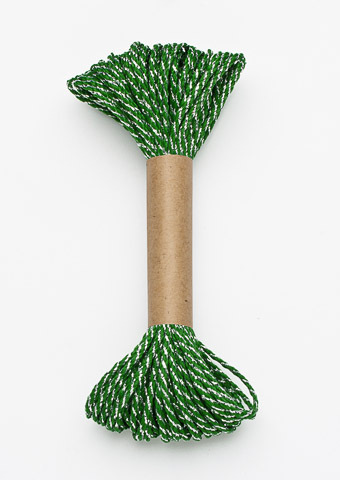 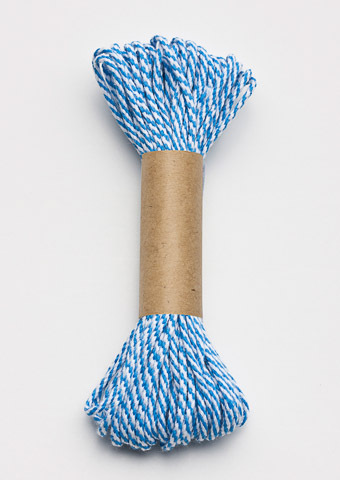 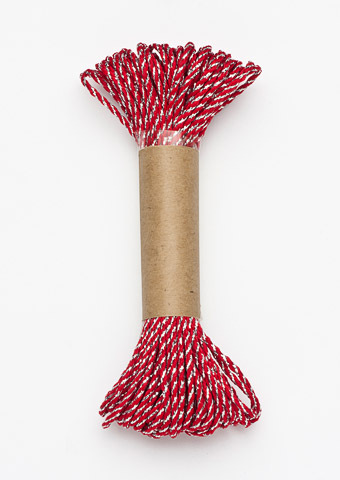 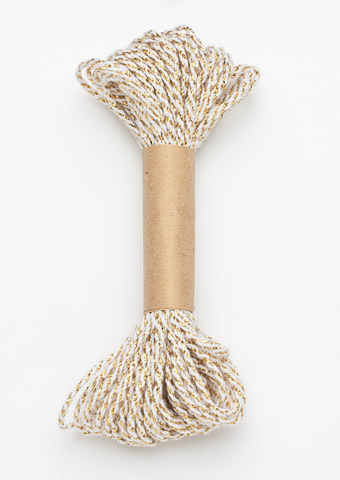 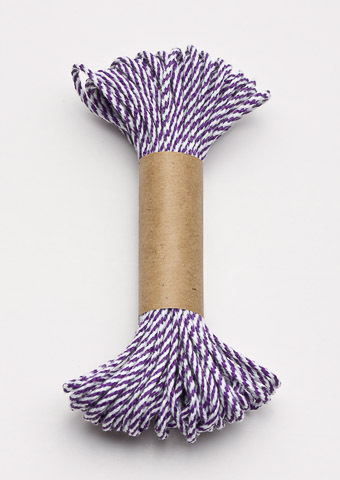 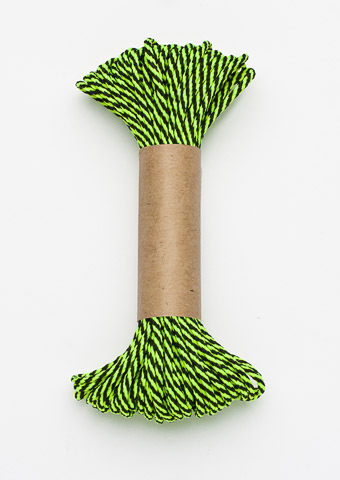 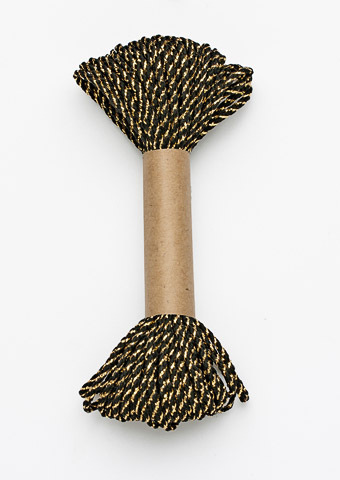 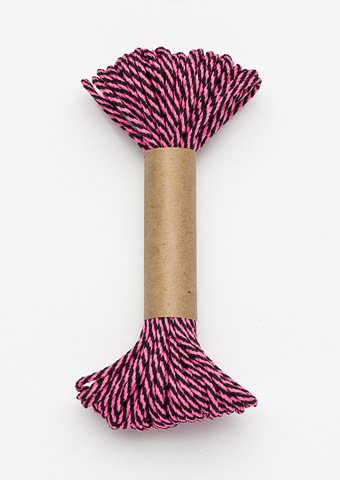 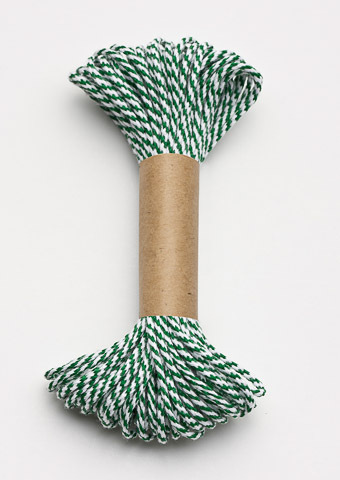 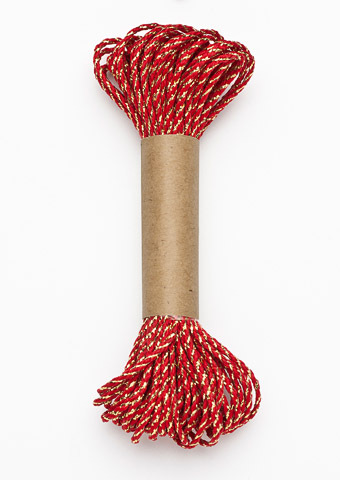 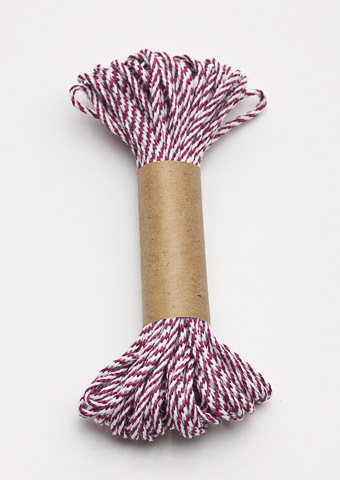 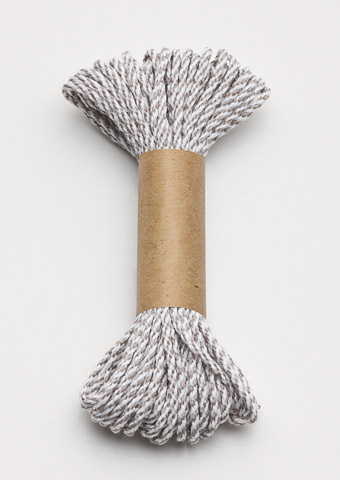 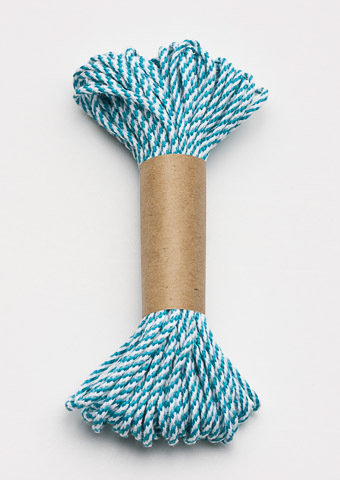 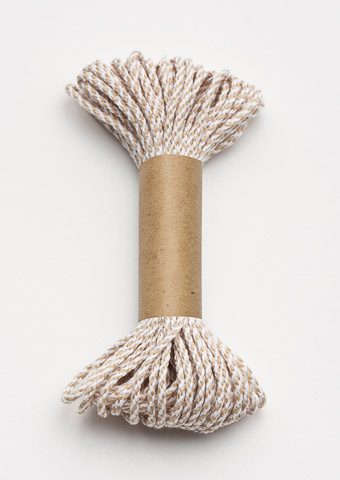 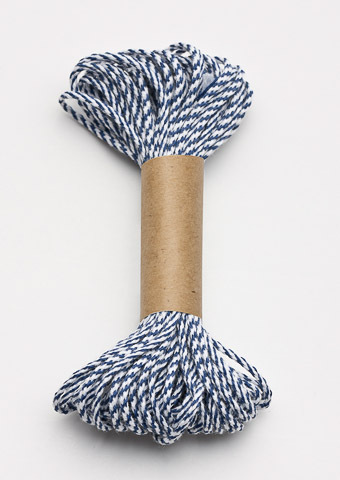 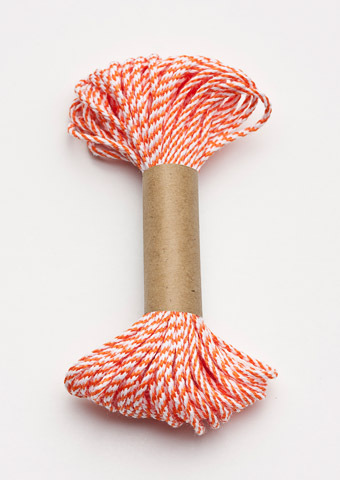 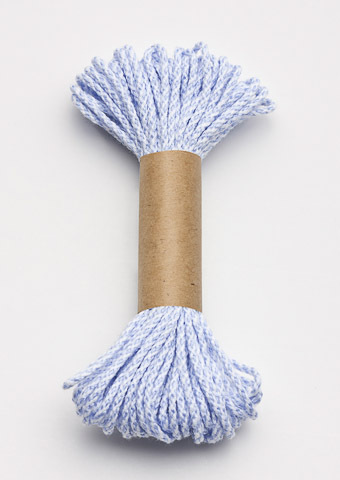 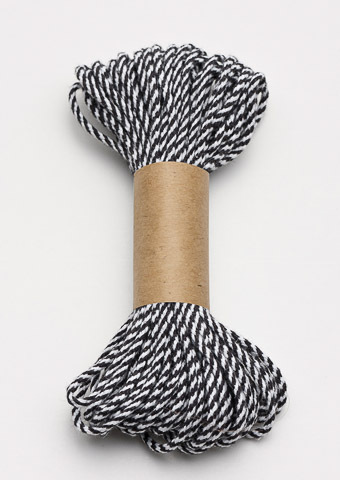 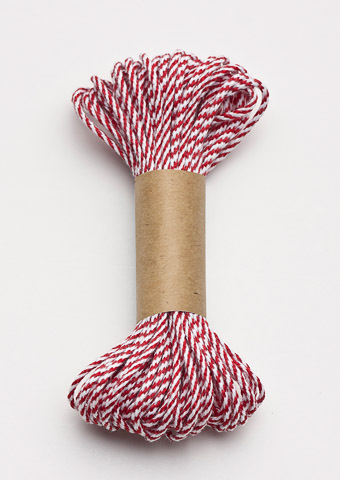 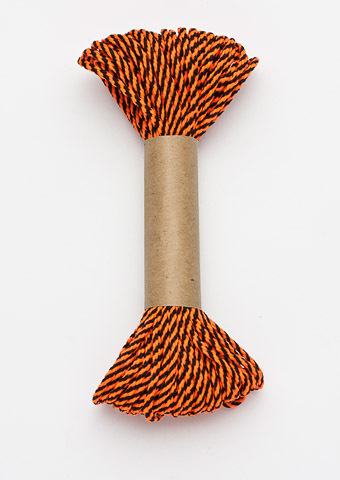 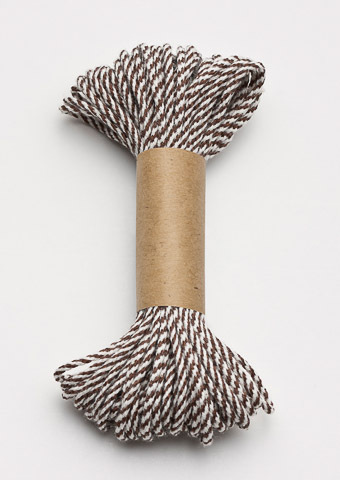 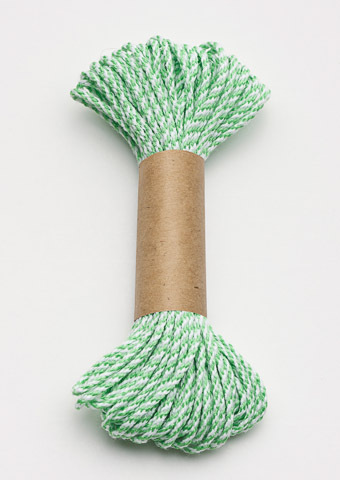 Our newly introduced 2mm Baker Twine is available in 27 different colours. 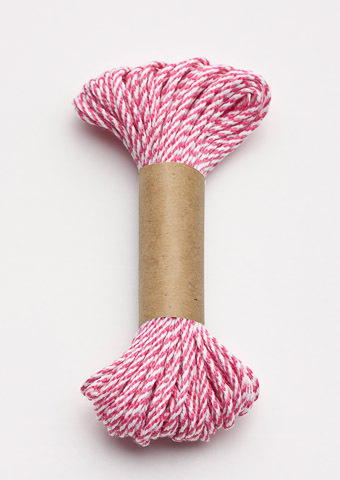 The pack sizes are:- 10m Skeins, 75m and 500m spools. 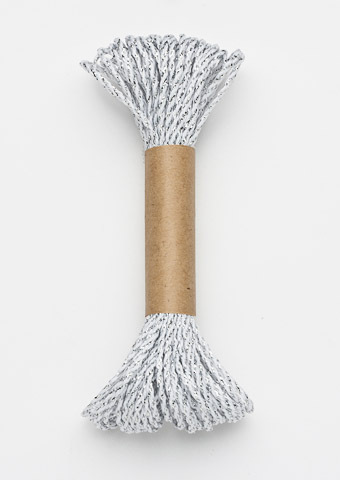 Thicker options are available upon request.